What next? Pigeons faster than a speeding bullet? To demonstrate how poor broadband connections are in rural England 10 carrier pigeons were released to fly 120 miles to Skegness carrying video clips on memory cards (some reports say there was only one – Rory the racing pigeon). The pigeon(s) arrived in 75 minutes by which time the computer had downloaded only 24% of the 5 minute long (300 Mb) video file. BT should hang its head in shame – or start hiring some pigeons. Updated 13 January 2010: According to telecomms regulator Ofcom’s International Communications Market report, we want more technology than our European neighbours and spend twice as much online yet we have the slowest broadband speeds. 70% of us subscribe to broadband and mobile broadband use eg smart phones increased by 70% last year – twice the average increase elsewhere in Europe. And we spend twice as much as the French and Spanish online. Yet we are rubbish with technology. 59% of us have HD TVs but only 1/3 are actually connected to an HD service. Only 0.2% of households are connected to a super fast broadband service compared to 2% in germany, 12% in Sweden and 34% in Japan! When it comes to mobile broadband download speeds in Germany and Italy are four times faster than ours and in Japan, Poland and Australia it’s six times faster. And in Sweden they have download speeds of 100Mbps compared to our puny 7.2Mbps (by coincidence those are Swedish pigeons in the attached photo). We are not going to get anywhere near these speeds until 2015. On the other hand we pay on average £15 per month, cheaper than anywhere else except Poland, and we apparently have the lowest mobile and fixed-line prices. PS Although I don’t own any pigeons nor have ever eaten pigeon pie, I seem to find pigeon stories. See: “Pigeons as music critics“; “Pigeons smarter than penalty takers“; and “Pigeons smarter than people“. 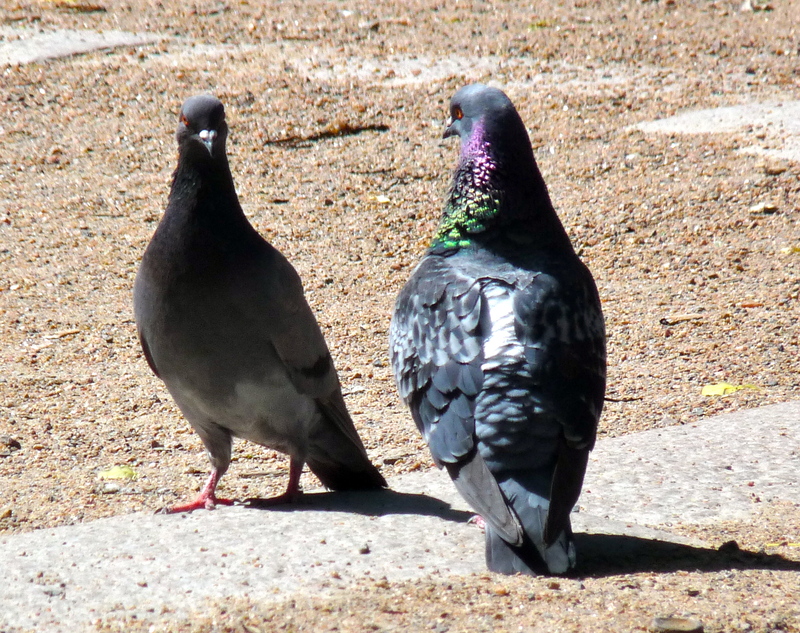 Categories: Relationships, Work | Tags: broadband, download speeds, families, pigeons | Permalink. Every time I stumble upon a good blog post I do a few things:1.Forward it to my relevant contacts.2.keep it in some of the best bookmarking sites.3.Be sure to visit the blog where I first read the post.After reading this post I’m seriously thinking of going ahead and doing all 3.